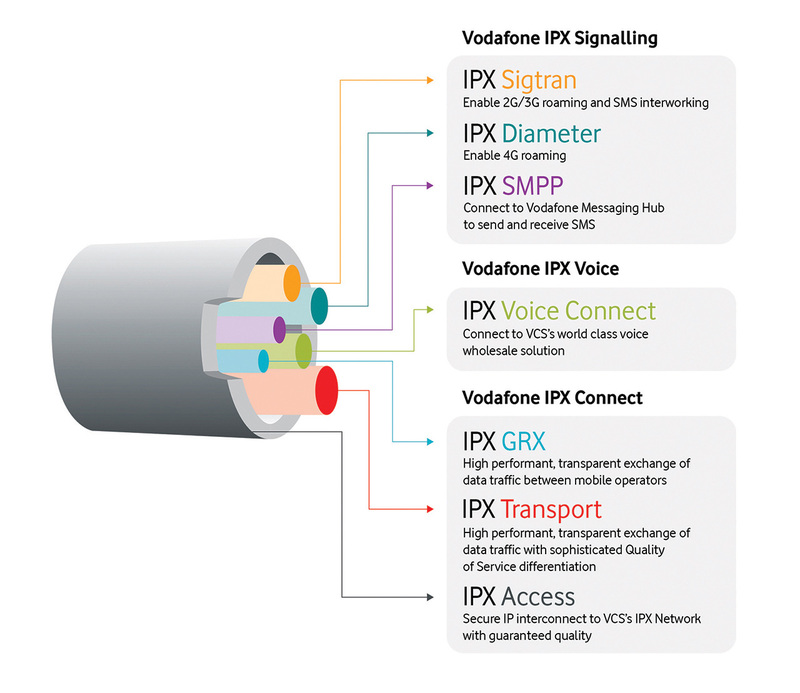 Vodafone owns one of the world’s largest IP/MPLS networks and is ranked in the top 10 internet providers globally. 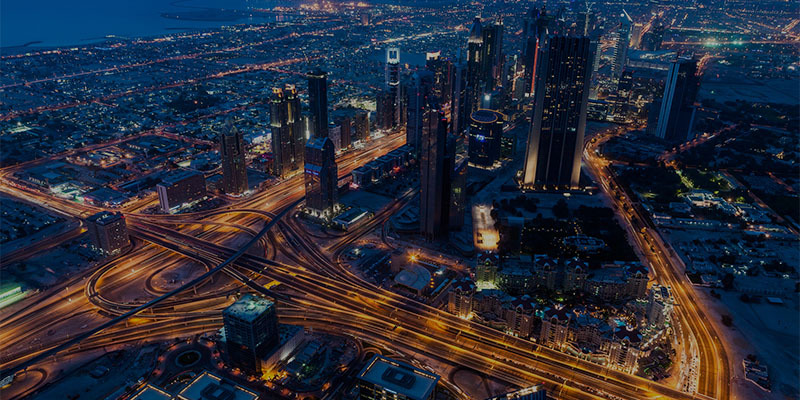 VCS developed its IPX platform which supports signalling, voice over our Intelligent Routing platform and data roaming connectivity via our extensive MPLS global footprint. A platform that interconnects Service Providers for IP based services, including access to the world’s largest 4G footprint of 100+ countries. Vodafone’s Carrier Services (VCS) division manages the commercial relationships with over 1,000 communications service providers globally and offers a broad portfolio of voice, network connectivity, and messaging services.